Optiv’s Secure Data Lake Development offering is a rapid and efficient architecture for data, security and fraud analysts to conduct investigations across disparate data sources. 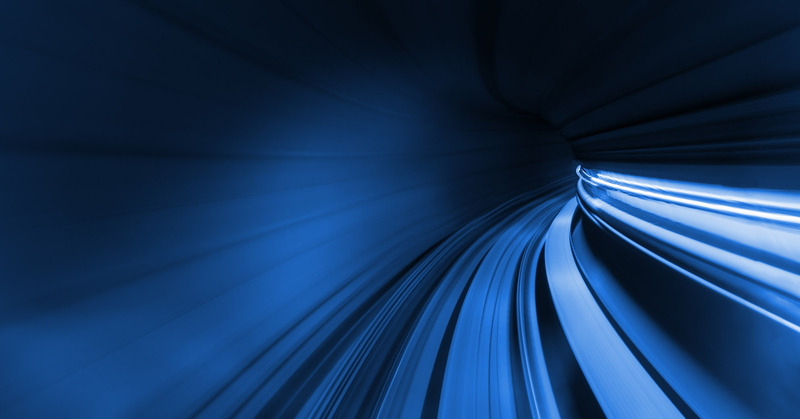 The data lake improves data quality and expands use cases over legacy SIEM architectures. 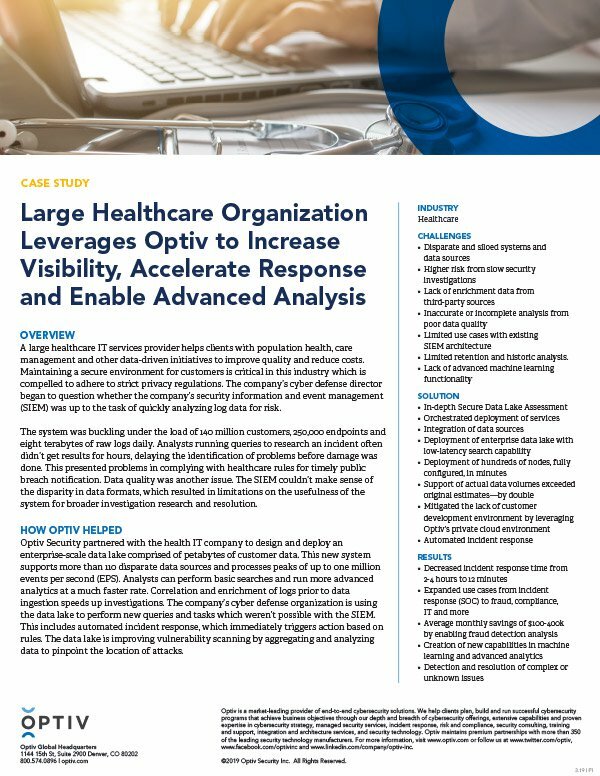 A large healthcare organization reduced incident response time from hours to minutes and saved hundreds of thousand dollars monthly on fraud detection analysis by partnering with Optiv.